It's such a shame, but so many beautiful houses are let down by this simple little detail. 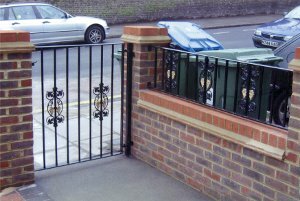 Estate Agents will tell you how important first impressions are and many properties can be stuck on the market because of such small faults. If you're selling your house, of course, what is the first thing that a buyer might see? 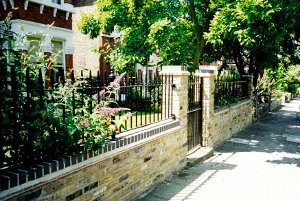 The front garden wall may be the easiest and cheapest face-lift option to you. 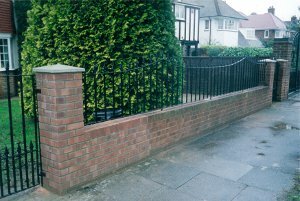 Whatever the materials, brick, render, ornamental stone, wrought iron railings, you name it, a simpe replacement or refurbishment of your front garden wall could change the appearance of your property copmpletely. 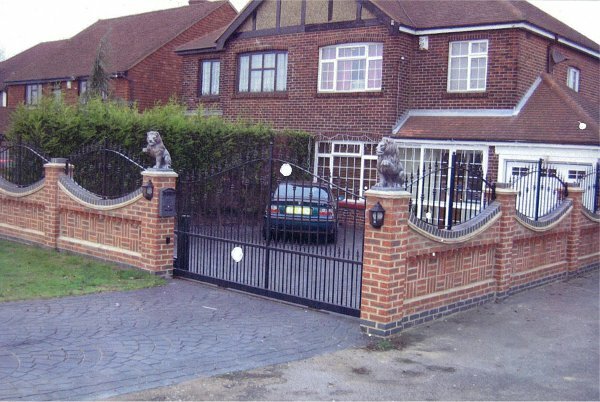 Give us a call, and watch us create a beautiful new face for your property. We take care of your property from foundations to chimney pots. 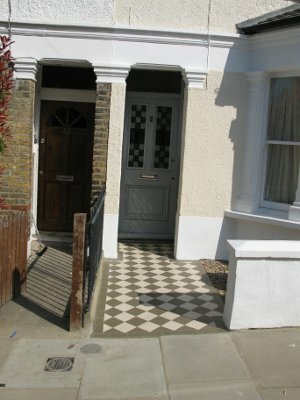 Roofing & Building Advisory Services Ltd, 7 Sutcliffe Road, Plumstead SE18 2NF. All rights reserved ©2017.